Mattress Firm has been tirelessly serving the Denver community since 2014, where we’ve always been all about delivering the best brands, including Beautyrest, Serta Sleepy’s and more at the very best value. We call it being bed obsessed; you can call it unbeatable selection and choice. 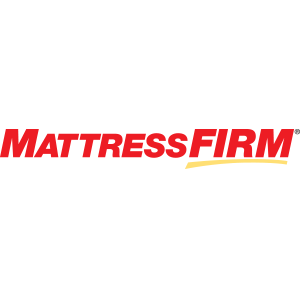 Mattress Firm carries more mattresses and bed accessories, such as adjustable beds and bed frames—both in store and online—than almost any other mattress store out there. We have unmatched expertise, customizable delivery options and peace-of-mind guarantees that you won’t find anywhere else. Visit us at 7400 E Hampden Ave, Unit D-2, and we won’t sleep until you sleep perfectly.